Patricia McCarroll BSc (Hons) Physiotherapy MCSP HCPC reg. Patricia graduated in 1985 as a Chartered Physiotherapist at the University of Ulster. She gained 20 years experience in all aspects of physiotherapy whilst working in the National Health Service in London and various hospitals throughout Northern Ireland. She has been in private practice and established this clinic in 1992. She specialised and qualified in spinal and peripheral manipulation in 1994. Her approach is mainly hands on manual therapy and enjoys dealing with complex issues that are often involved in long-term conditions such as back pain, sciatica, neck pain, headaches and whiplash. Patricia finds acupuncture a very useful treatment modality for a wide range of conditions. She successfully completed the full post-graduate training demanded by the Chartered Society of Physiotherapy to become a member of the Acupuncture Association of Chartered Physiotherapists. 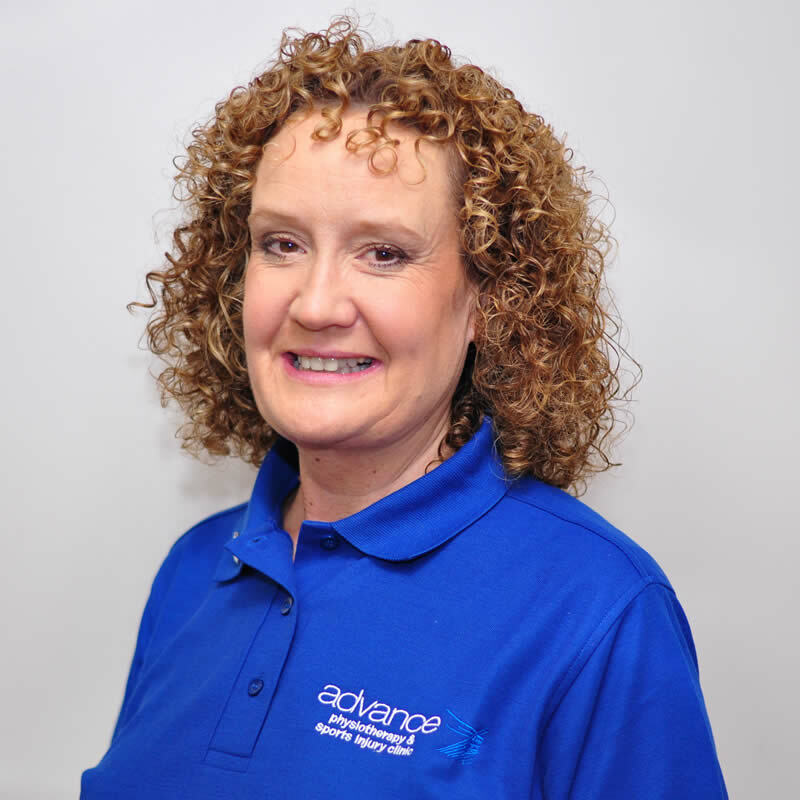 Patricia is committed to high standards of clinical practice and patient care as a physio and is convinced in the value of physiotherapy in the treatment of physical injuries.